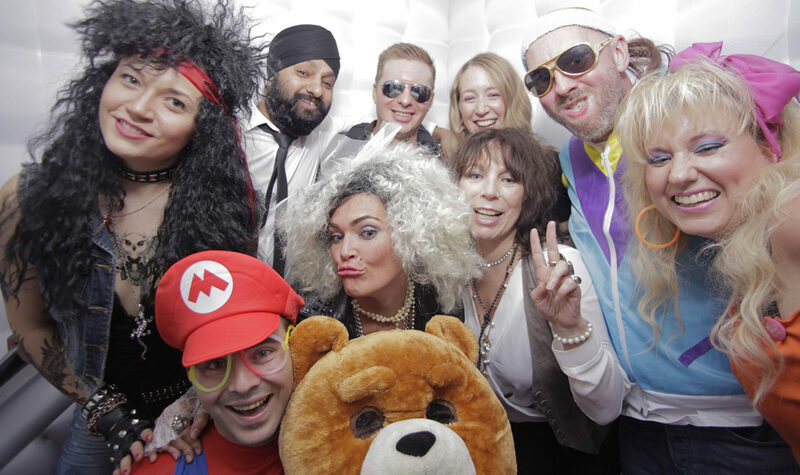 Our inflatable photo booth hire experience is an extremely fun and entertaining way of entertaining guests and capturing those hilarious moments – bringing everyone together at any event. Let us bring the ‘Red Carpet Treatment‘ to your special event. Need something unique? Give us a call, we will help! We are always ready to help you make the most of your event – whenever and wherever it might be! 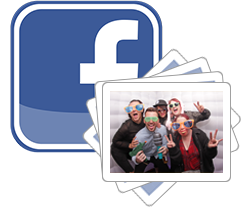 Hiring a photo booth from It’s Your Photo Booth will be the highlight of your party or event.